Not just treating symptoms, but with real, actionable results to help change your life. 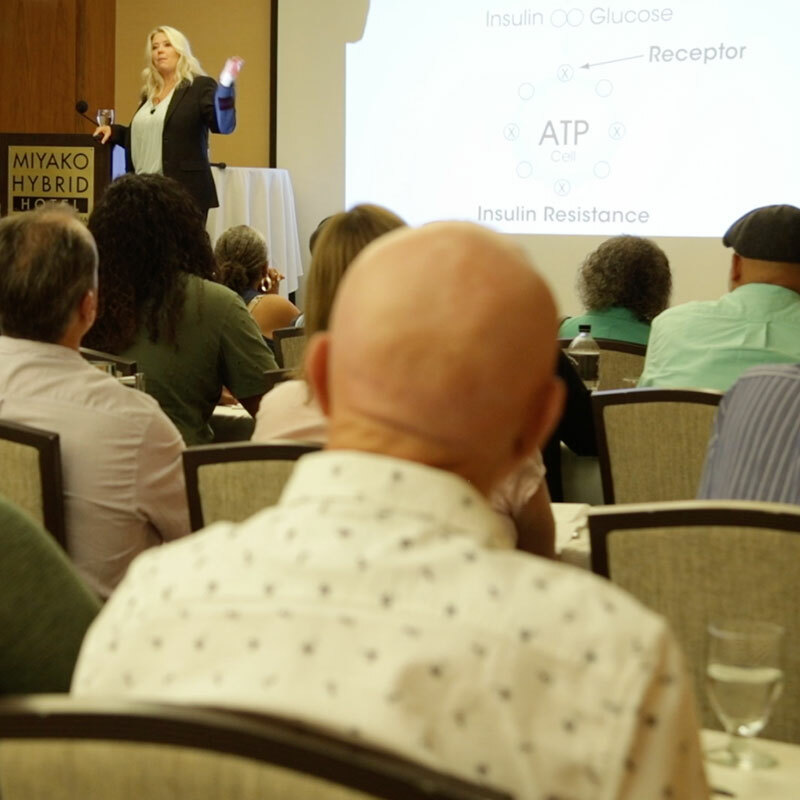 Whether you suffer from diabetes, thyroid disease, autoimmune disease, or any number of other chronic and degenerative disorders, Next Advanced Medicine is dedicated to reversing your physical condition and restoring your health. 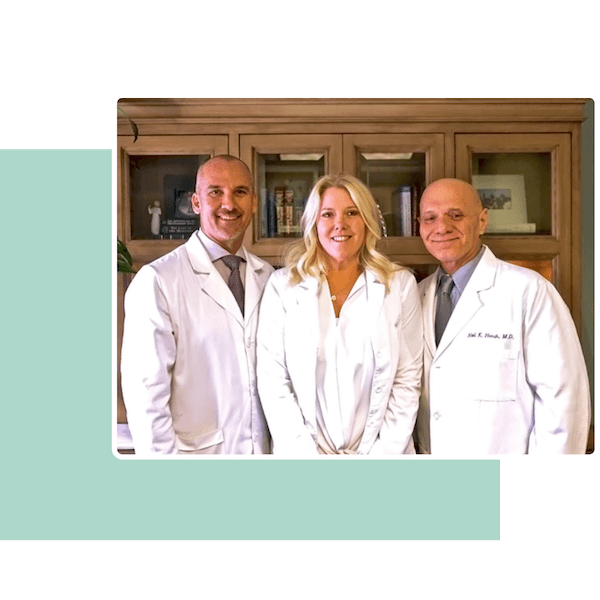 We are an interdisciplinary medical practice in Orange County, Calif., that focuses on healing disease, not treating symptoms. 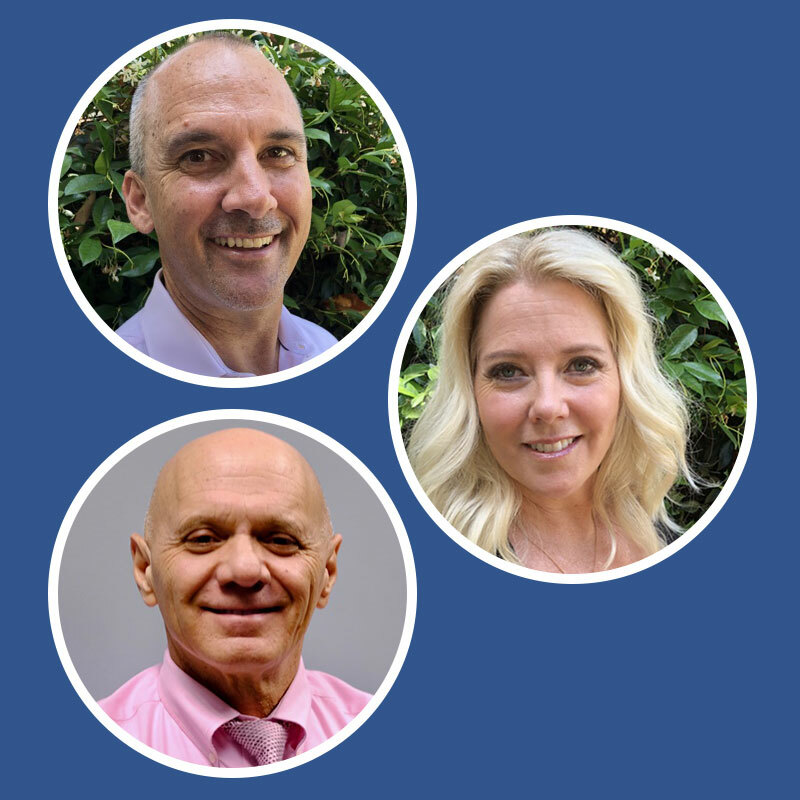 Our team of medical doctors, chiropractors, therapists, physician assistants and licensed nutritionists focuses on treating the whole patient; we consider the complex confluence of genetic, environmental, and lifestyle factors that affects disease progression and treatment. No matter what type of chronic or degenerative symptoms you’re facing, Next Advanced Medicine can help you gain full control of your symptoms and develop customized, achievable lifestyle changes. Please contact us today to learn how we can help you reverse your chronic and degenerative disease. We will always listen – we want to get to know who you are as a person, where you’ve come from, and where you want to be so that we can build a comprehensive, individualized plan that sets you up for success. We will always provide you with the support you need to successfully follow our program and achieve an optimal outcome. To us, you’re never a label or a dollar sign – you’re a person with real feelings, real fears, real concerns, and a beautiful life waiting to be lived. 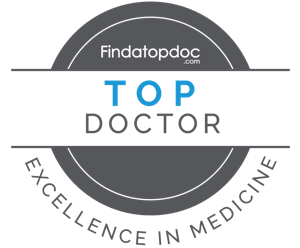 We work hard to help patients reverse diabetes, hypothyroidism, and other autoimmune diagnoses. 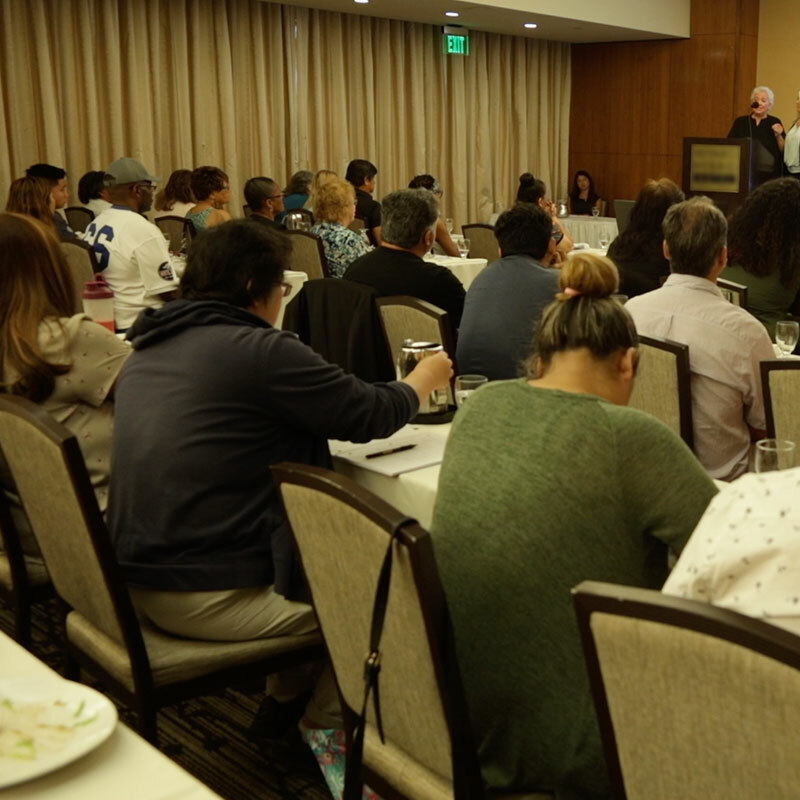 If you’re searching for a clinical approach that will educate you and provide you with valuable insight from doctors who listen, attend our next dinner seminar and discover how we can help. Come meet us. Learn with us. Attend Our “How to Reverse My Condition in 6 Months or Less” Informational Event. 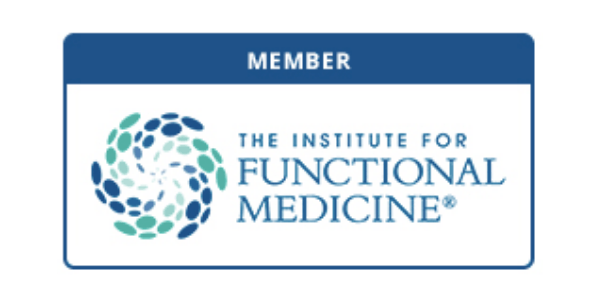 After obtaining degrees in both biochemistry and physiology as well as a doctorate in chiropractic medicine, Dr. Wayne Greathouse, D.C. soon discovered his passion for functional medicine and went on to join the prestigious Functional Medicine Institute in San Diego. 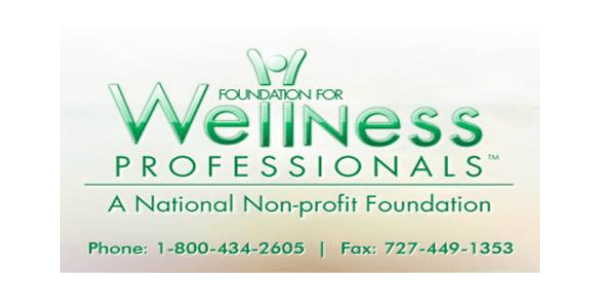 Is an author, speaker, practitioner, and authority on integrative and functional medicine. She is founder of Next Advanced Medicine, a functional medicine practice in Orange County, CA. Shelaunched Natrueal Products, an organic food company, with the mission to provide natural, true, and real food options for her patients and all consumers. 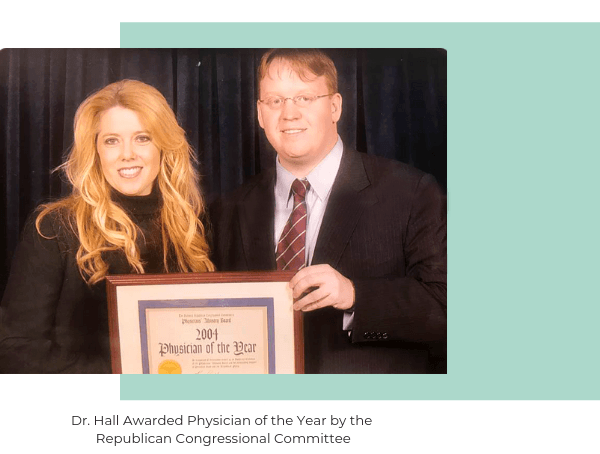 Dr. Hall educates hundreds of people suffering from chronic disease each month through free information seminars on how to find the root cause of disease. 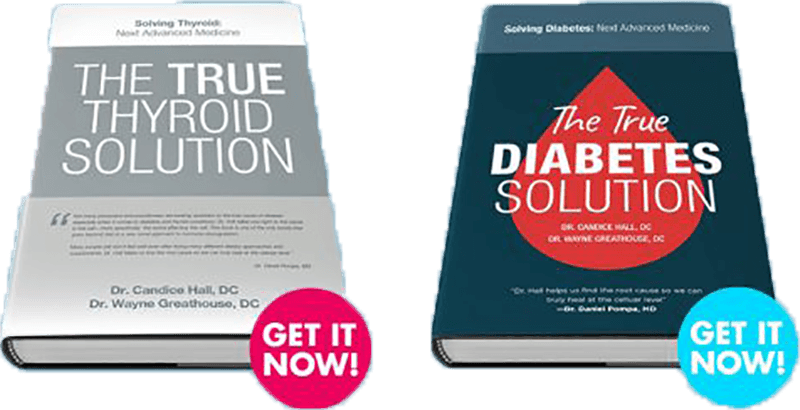 She recently published 2 books on reversing chronic disease to reach more people with this important message. Her passion for functional medicine comes from personal success battling and overcoming three (3) autoimmune conditions. Attended the University of California at San Diego, Yale University, and completed medical school at the University of Chicago. His postgraduate training included internal medicine and anesthesiology. He has been practicing in Southern California since 1986.